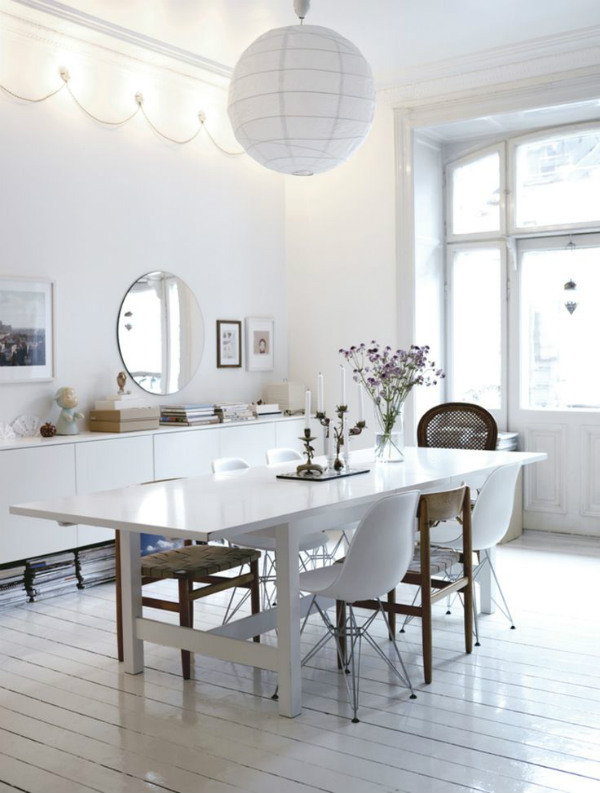 A predominant feature in Scandinavian interiors is painted white walls. Sometimes the whole decorating scheme is almost totally white – including the furnishings. This is because white creates the illusion of space, more than any other colour. It is a combination of all of the colours of the visible spectrum, so is a reflection of the light. 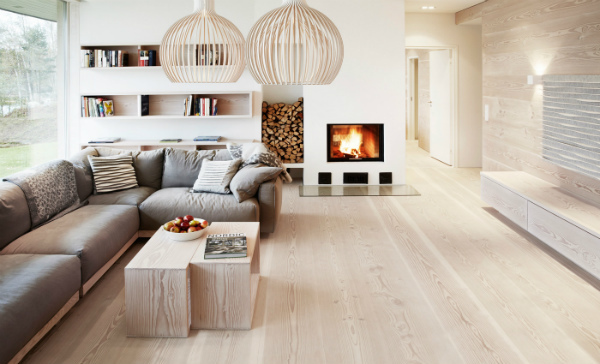 The most common floor surface found in homes throughout Scandinavia is wood. Light coloured timbers such as oak or beech are especially popular. 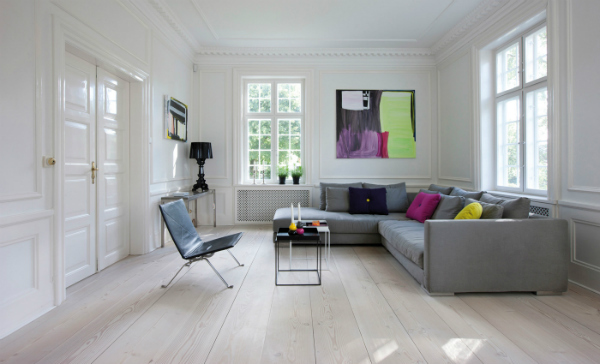 Wooden flooring tends to have a subtle glossy sheen which bounces light around the room. And this makes the floor space appear larger. Sometimes the floorboards are simply painted white. And just like the walls, this helps to reflect the light. 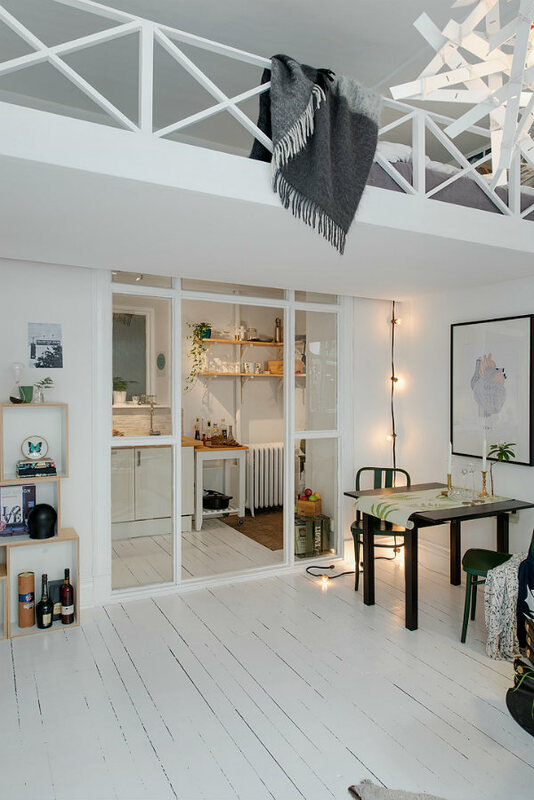 Instead of decorating each room separately, the entire space is usually considered as a whole. This consistency magnifies the effect of the light decorating scheme. And it creates continuity so that one area of the home flows into another without a break. This makes the home feel like one large space with different functional zones. Rather than individual poky rooms. 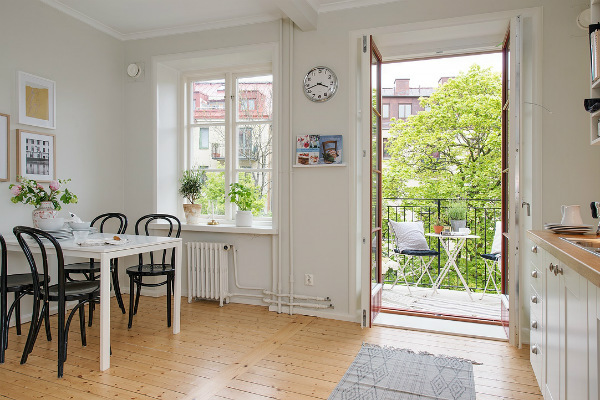 Large windows are another typical element of Nordic homes. They rarely have curtains. Or if there is any kind of window dressing, it is kept very simple. Sometimes a few plants are displayed on the window sill. Otherwise the area is kept clear. This technique has two benefits. Firstly, it makes the most of the natural light, giving the interior a more airy appearance. But in addition, the ability to see outside beyond your home helps to create a sense of depth and a feeling of greater space. 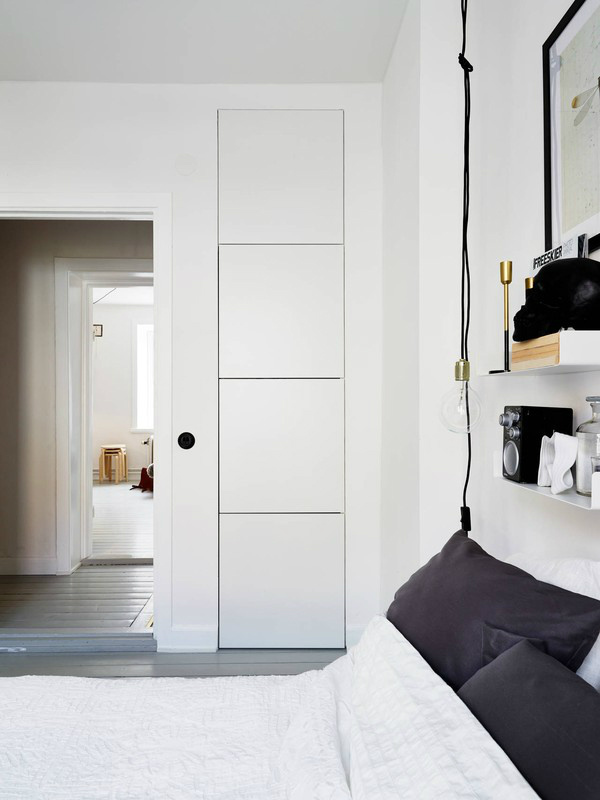 Scandi style is a simple pared back look with clean lines. There are no fussy additions to furnishings and rooms are kept clutter free. Quite simply, the less you put into a space, the larger it looks. Decorative objects kept on display have been well considered. They are there to enhance the interior and add interest. As for household items and accessories required for day to day living. If they aren’t aesthetically pleasing, they are stored away out of sight. Built-in storage creates a streamlined look. Moreover, when it is painted the same colour as the walls it appears to recede and blend into the wall giving the appearance of a larger room. 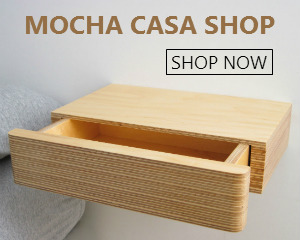 It is also perfect for storing necessary household paraphernalia out of sight. Wall space that would otherwise be wasted is turned into a feature using floating shelves. The shelves make the most of the vertical space and offer a place to display decorative objects to enhance the interior. And because you can’t see any shelf fixings, they look lighter and don’t dominate the walls. But there is also an additional technique at play here. Notice how the shelves aren’t completely full. Some space is deliberately left empty to create a more spacious appearance. Furniture that can serve more than one function is a popular feature in Scandinavian furniture design. A built-in sofa bench can double as seating for the dining room table. And it might also have built-in storage underneath. 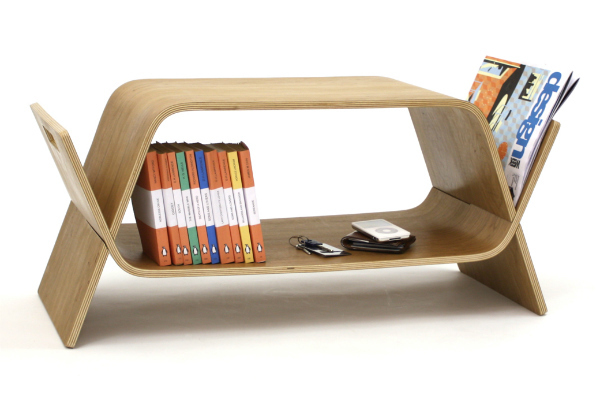 While a coffee table can double as a bookshelf, magazine rack or even handy extra stool. Freestanding furniture supported on slim or tapered legs is a key characteristic you’ll frequently find on pieces by Danish furniture designers. From classics by Hans Wegner to contemporary designs by Hay. Not only will you see this feature on chairs and sofas but also on coffee tables, sideboards and chests of drawers. Because you can see the floor below and beyond the piece of furniture, it creates the illusion that it is taking up less floor space. And it also gives them a lighter appearance. 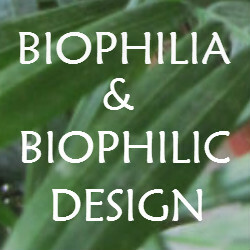 Another popular design style is seating with organic shapes and rounded edges. Without sharp corners there is less definition. And as a result creates more flow between the chair and area around it. 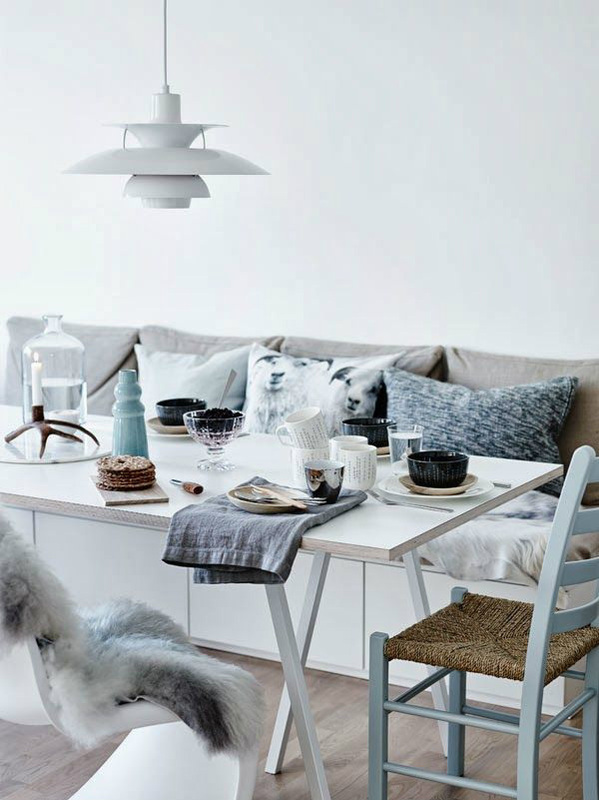 Cushions, throws and rugs prevent the pared-back Scandinavian interior from ever looking too cold. They introduce some warmth and colour. But in addition, textiles also add interest and depth. So instead of a flat space, there are different dimensions to look at within the room. But it is still kept uncluttered. And this adds a more luxurious and spacious feel to the interior. 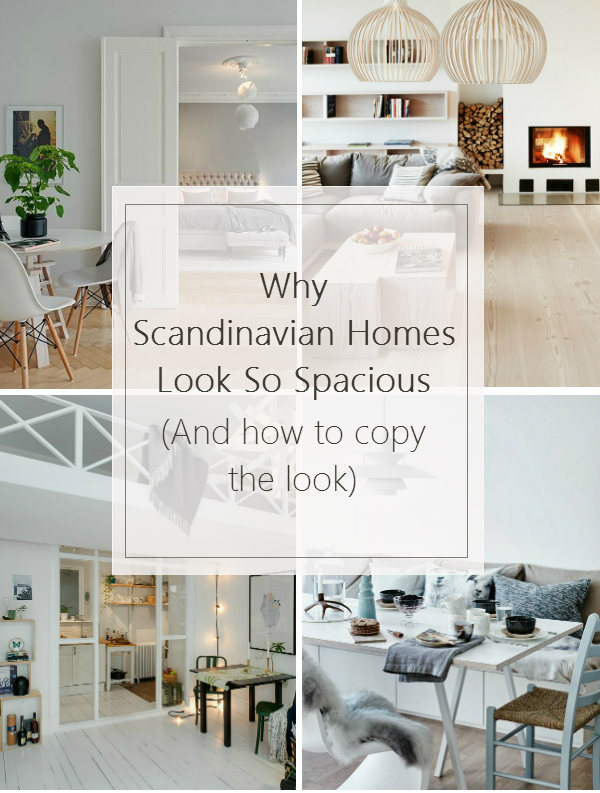 So now you have a greater insight into some of the secrets of Scandinavian interior design and why it makes a home look more spacious. How have these ideas inspired you? And do you plan to use any of them in your home? 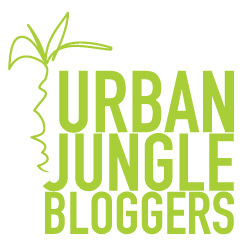 Please share your thoughts with me in the comments. I didn’t know wood floors could make rooms look bigger. Maybe I should get some wooden floors in my living room. My living room has always seemed a bit cramped. I should look into it more.